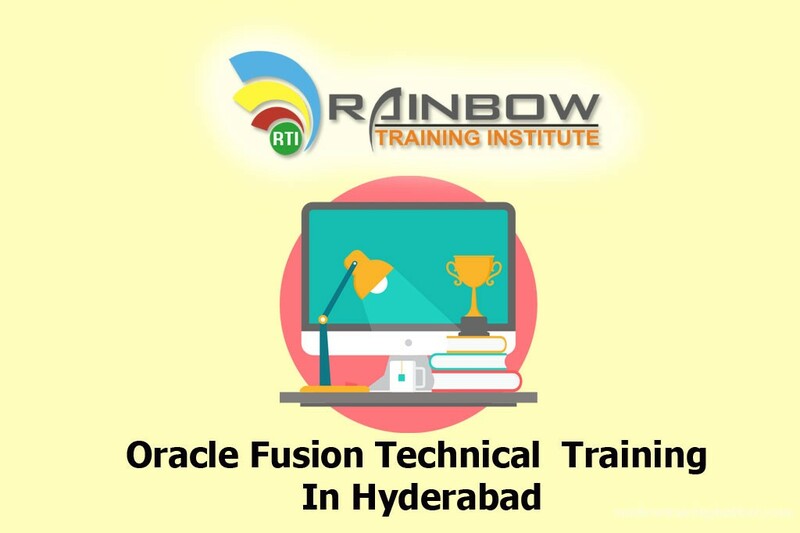 Rainbow Training Institute Offering Oracle Fusion HCM Technical Online training on Fusion Applications Advance releases Oracle Fusion Technical training we will cover both Technical And Functional topics. 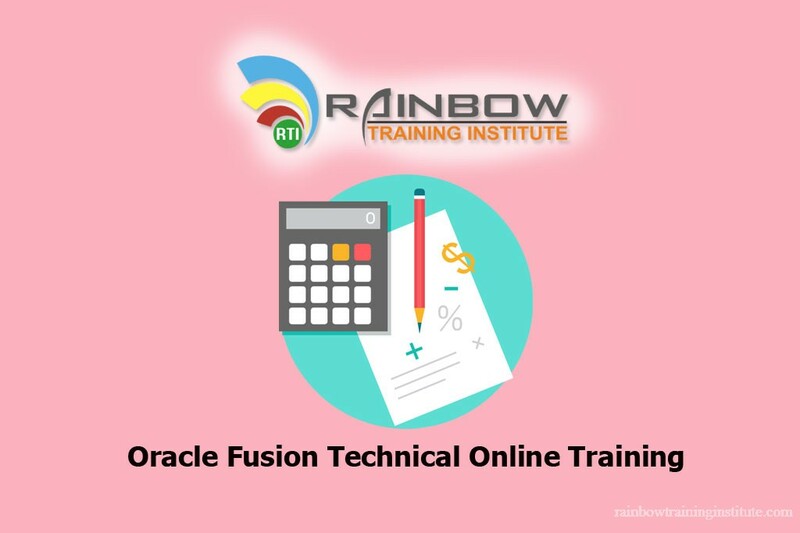 Rainbow provide Oracle Fusion Technical Class Room Training and Oracle Fusion Technical Online Training. In This Agenda Instructor explain each and every concept very Indetails Duratio Of this course 60 Hours. 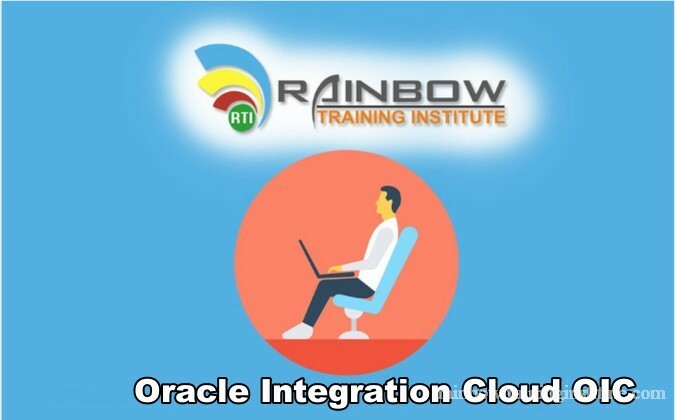 Rainbow Training is best corporate level training for Oracle Fusion HCM Technical Training.Rainbow training institute is one among the best know institutes for oracle fusion Technical Online training.